This year Rio De Janeiro is hosting the summer Olympics, and you can expect Brazilians to keep on partying into the next year. 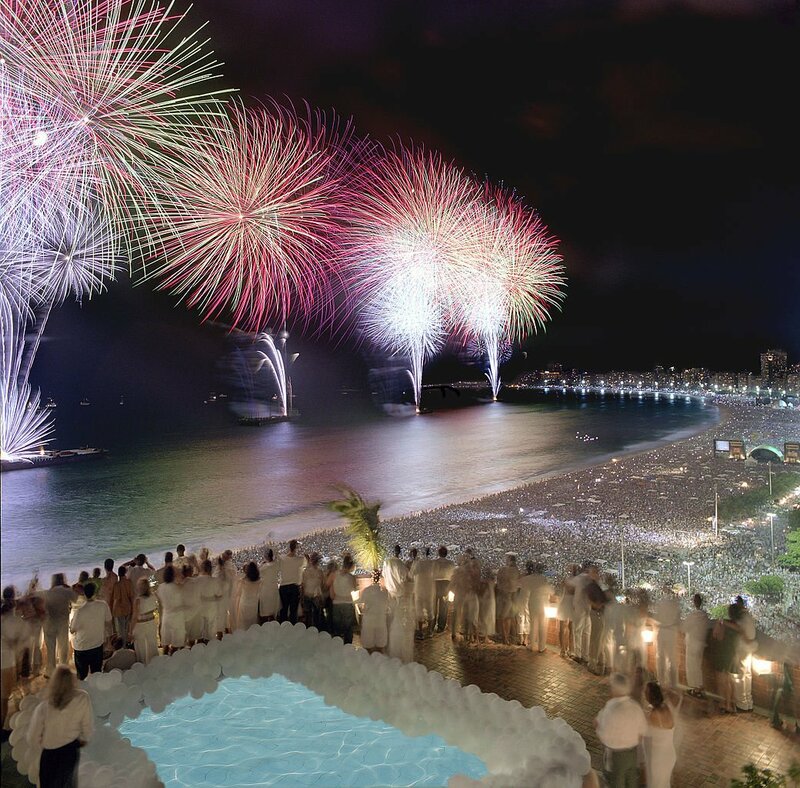 Here you can witness Reveillon, where millions of people crowd along the city’s beaches dressed in white, looking like “Candomble” priestesses. Fireworks can be seen along the beachfront, while parties rage on through the next day.